PRIMARY MMJ INDUSTRY JOBSDISPENSARY MANAGERDispensary Managers are the face of the dispensary. The manager must interface with the staff, law enforcement, vendors and landlords. He/she may or may not be the licensee. The main responsibil-ity of the dispensary manager is to coordinate and facilitate the transactions of the dispensary. He must maintain records, maintain contact with the dispensary grow site as well as other grow site, embrace patient education and understand marketing. He/she must train employees and decide which products to carry and determine the best pricing based on market conditions. He/she is re-sponsible for keeping up with all the changes in local and state law regarding operation of the facil-ity. Often, if a dispensary is raided or if an unexpected visit is made the Department of Public Health, etc, the manager will be the one that will have to answer questions during an investigation and, in fact, could be the only one arrested. The most important job of the dispensary manager is to ensure that only the best and safest quality medicine is available at the dispensary. 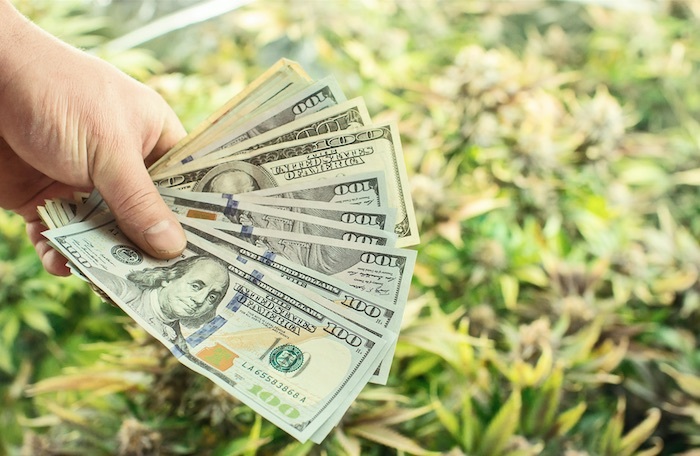 A Dispensary Manager will typically earn between $40,000 and $125,000 a year.